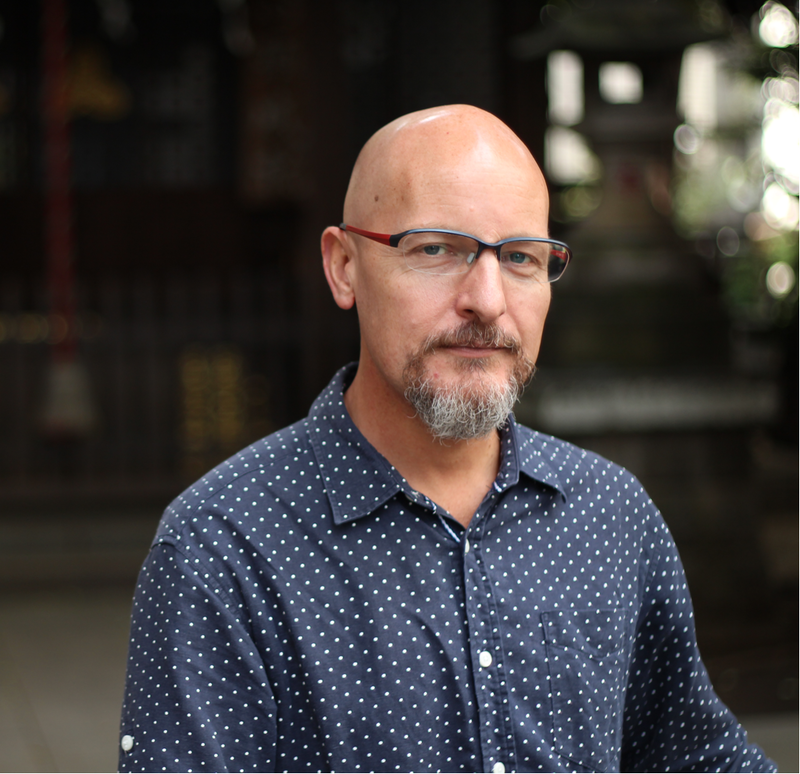 Byron Kidd is the Editor of the Tokyo By Bike website, a writer, experienced urban cyclist, and internationally recognised authority on cycling, infrastructure and cycling laws in the mega-city of Tokyo. Working closely with NPO's and cycling advocates to improve cycling infrastructure in Japan and fighting for the rights of cyclists, Byron also operates internationally via an extended network of renowned urban mobility experts to promote Japanese cycling culture, and demonstrate how everyday cycling can work in mega-cities around the world. 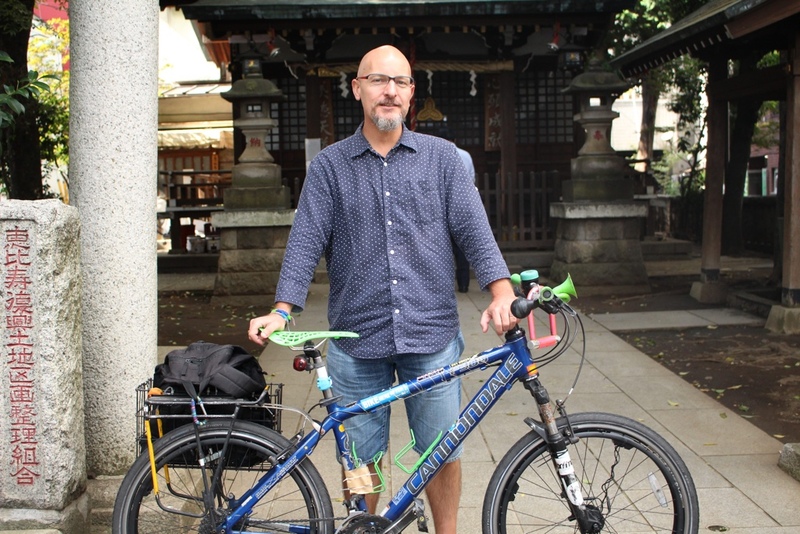 He believes that by having studied and experienced Japan's unique bicycle culture, in which literally everyone is a cyclist despite the lack of cycling infrastructure, he can provide others with unique insights on how to build strong cycling cultures. He encourages researchers and urban planners to look beyond infrastructure and to study the society in which they operate to discover solutions that work for their cities, and their citizens rather than simply emulating what works elsewhere. Byron believes there is no "one size fits all" solution to building bicycle friendly cities, as each city and its residents are wonderfully unique. Byron lives and loves cycling in Tokyo and believes any city is better when experienced by bicycle. Byron is founder the Cycling Embassy of Japan which dedicated to promoting cycling as a healthy, socially responsible, economically sustainable and environmentally friendly means of transportation, the support and betterment of which can only improve the design of our cities, the health of communities within them and the lifestyles of individuals within those. As an independent cycling consultant Byron is available to make informative and entertaining presentations on all aspects of cycling in Tokyo and around Japan at your event, cycling club or workplace on topics ranging from the success of cycling in Japan, to the failure of its cycling laws and everything in between. Byron is keen to share his deep and diverse knowledge of cycling in Japan and the Japanese cycling market attained not only from studying cycling in Japan, and around the world, but from being a daily cyclist in the metropolis of Tokyo since 1996. He can offer expert advice on topics such as cycling policy, infrastructure, and establishing bicycle friendly workplaces. Byron also has experience in the TV industry working as a Production Coordinator managing projects originating in Japan that span the globe. With the 2020 Tokyo Olympics fast approaching improving cycling infrastructure is a core goal of the Tokyo Metropolitan Government. Byron organises and hosts 1 day cycling infrastructure tours around the city highlighting the good, the bad and the ugly of cycling infrastructure in Tokyo. 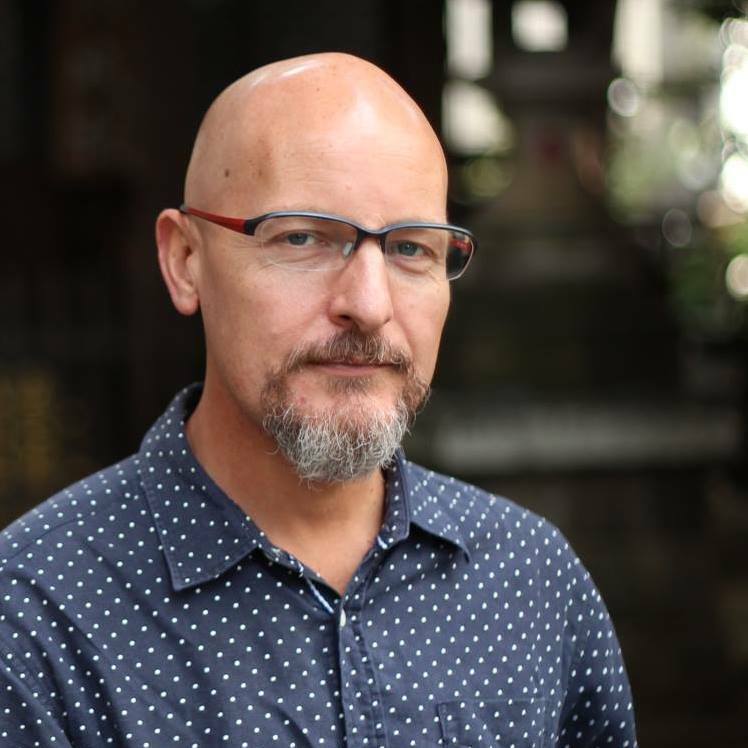 Byron is a regular contributor to mainstream media having written for and been featured in articles by the Japan Times, Japan Today, Metropolis Magazine, and the BBC. A small selection of relevant articles can be found here.